Known for possessing one of rock’s most powerful and melodic voices, Miljenko Matijevic is back with a brand-new album comprised of a healthy mix of throwback anthems and modern tunes. 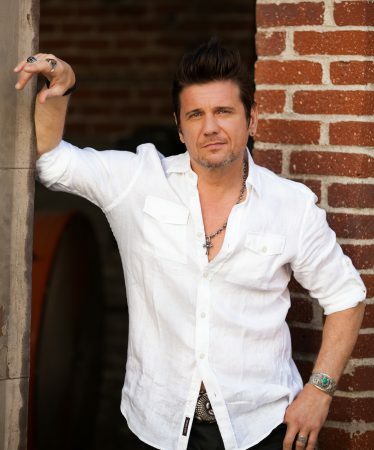 Steelheart, Matijevic’s brainchild, entered the metal scene in 1990 with their self-titled debut album, most remembered for the hit power ballad “I’ll Never Let You Go (Angel Eyes),” a stand-out in a hair band era that oozed with infectious odes. The band had its highs and lows following the enormous success of their initial offering . Sophomore effort Tangled In Reins, released two years later, failed to generate the same buzz as its predecessor in the U.S., although it did perform exceedingly well in Asia, driven by the single “Mama Don’t You Cry,” which reached #1 in Hong Kong and Japan. However, the first of two major tragedies in the group’s history would occur at a gig opening for Slaughter that year when Matijevic was struck in the head by a lighting truss, knocking the frontman unconscious and causing multiple devastating injuries. The accident, combined with the changing musical environment at the time, resulted in a four-year hiatus for the band. 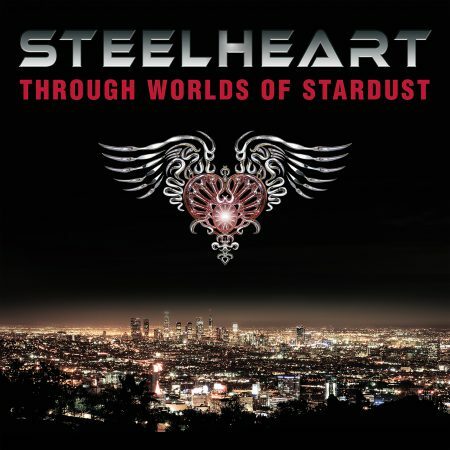 When Matijevic decided to come out of his forced retirement in 1996, behind him stood a completely different version of Steelheart, one which featured guitar virtuoso Kenny Kanowski. The updated lineup saw moderate success with the single “We All Die Young,” featured in the soundtrack to the Mark Wahlberg film Rock Star. However, the song’s title proved to be sadly prophetic, as Kanowski suddenly passed away last month. 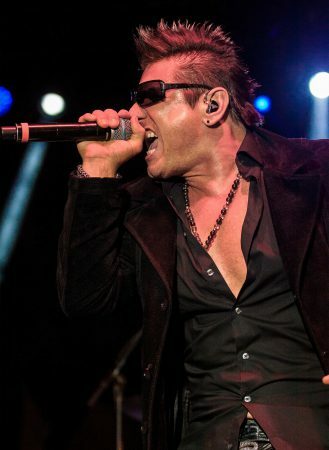 Fans can expect to hear both classic and new Steelheart when Matijevic takes his band on the road for a full tour next year. “We were going to tour this fall, but it didn’t come quite together like I wanted. Plus pretty soon it’ll be winter, then Christmas. I want to tour during the summer. We always toured in the winter for some reason, and I’m tired of that,” laughed Matijevic.